An online marketing consultant, an avid reader of 400 + books a year. Professional reader, reviewer, and blogger. 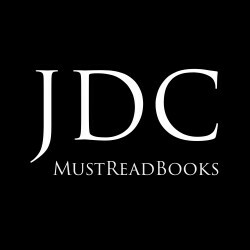 Enjoy ARCs and new releases. 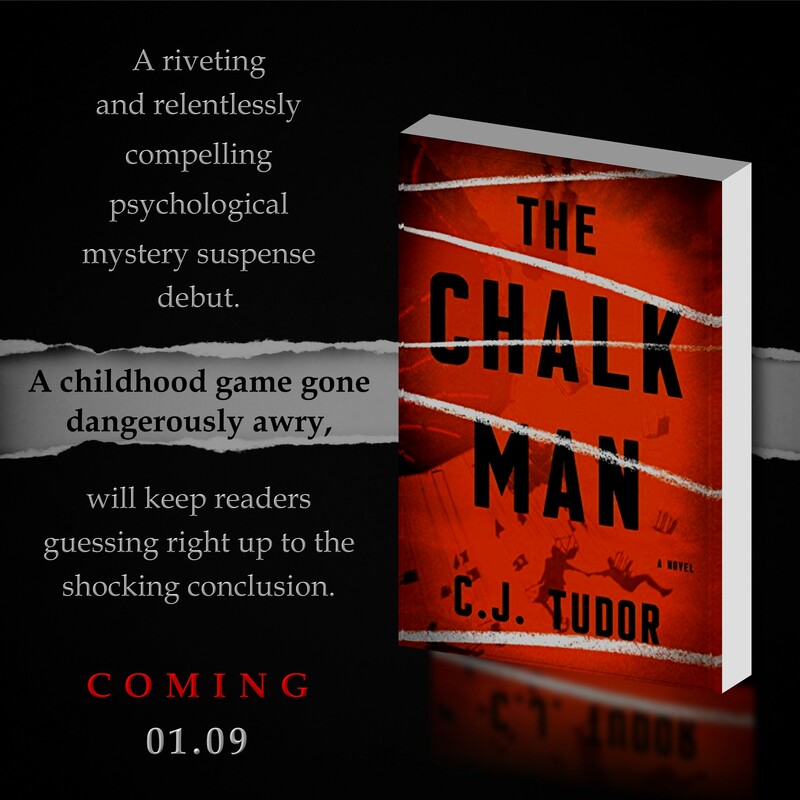 Cleverly plotted, C. J. Tudor amps up the terror in her frightening, highly creative debut thriller— THE CHALK MAN. Revolving around Eddie Adams in 1986 with his four 12-year-old best mates in the picturesque English town of Anderbury. A coming-of-age tragedy, weaving past and present, a haunting look at childhood friendships and secrets. When the past— will not stay buried. The gang: Eddie Adams (nickname Eddie Munster from The Addams Family), Fat Gav, Metal Mickey (braces) Hoppo (David Hopkins), and Nicky. Nicky was the only girl. However, she was one of the guys. Every kid wants to find a dead body. What could be more exciting? Right? They wanted to find something bad that day. They did indeed. Where did the problem start? Was it when Fat Gav got the bucket of chalks for his birthday? Or was it when they started drawing the chalk figures or when they started to appear on their own? The accident, or when they found the first body? The Chalk Man gave Eddie the idea for the drawings. He could leave secret messages for friends. However, it led them to something sinister. A body of a young girl. Which came first?. The chalk men or the killing? A chalk man to lead the way. Just like before. Once again. Who is the Chalk Man? More than thirty years ago and the past will not stay buried. Now Ed receives a letter. Two pieces of chalk and a drawing of a stick figure. History begins to repeat itself. Ed soon realizes the game was never over. The message is apparent. A stick figure with a noose around its neck. In 2016, Mickey returns to the small village with plans to write a book about the girl’s murder with the approaching 30th anniversary of the killing. 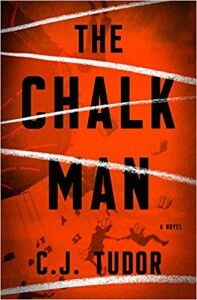 THE CHALK MAN is a gripping exploration of the dark places within the human mind and an impressive debut. Filled with horror. Frightening, compelling, taut, creepy and chilling! A shocking spine-tingling conclusion. If you grew up in the 80’s (in my case, raising my kids in the 80’s), a sharp reminder of films (books) Stephen King’s Stand By Me and Harlan Coben’s The Five. Two memorable films. Not sure after reading, you will ever be able to pick up a piece of chalk without thinking of THE CHALK MAN. A special thank you to Crown Publishing and #NetGalley for an early reading copy. C. J. Tudor lives in Nottingham, England with her partner and three-year-old daughter. Over the years she has worked as a copywriter, television presenter, voiceover and dog-walker. She is now thrilled to be able to write full-time, and doesn’t miss chasing wet dogs through muddy fields all that much.